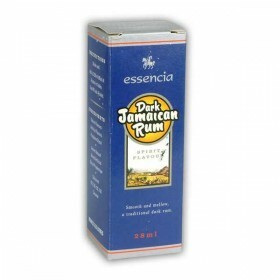 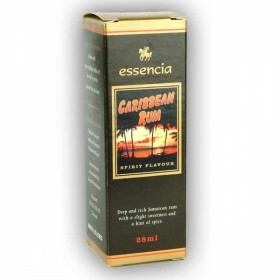 Deep and rich jamaician rum with a slight sweetness and a hint of spice.Add to 2250ml of alcohol or .. Simply add the contents of the Essencia Rum bottle to either vodka or 40% alcohol to make 2.25 li.. 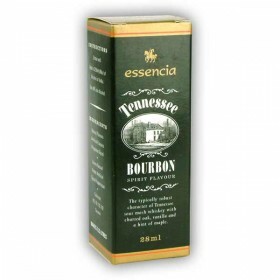 The typically robust character of Tennessee sour mash whiskey with charred oak, vanilla and a hint o.. 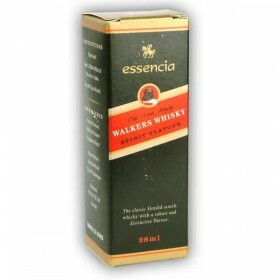 The classic blended scotch whisky with a robust and distinctive flavour.Add to 2250ml of alcohol or ..